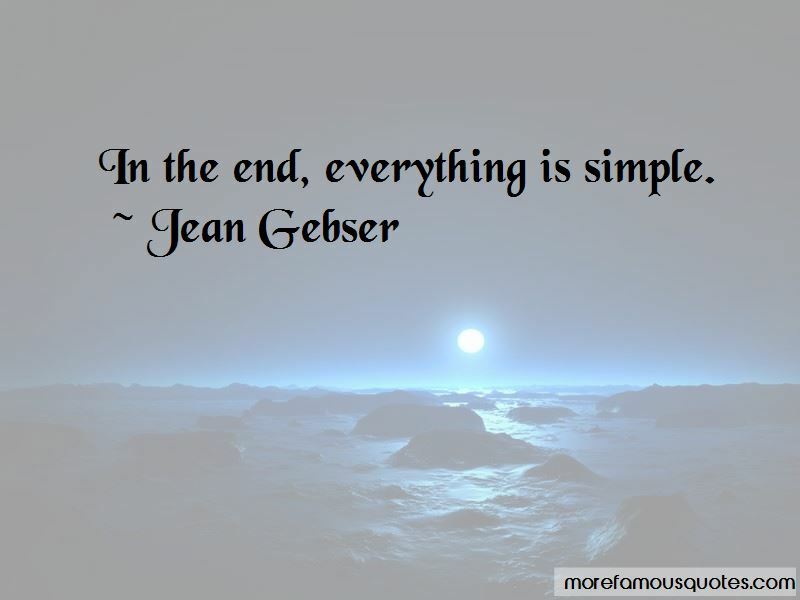 Enjoy the top 7 famous quotes, sayings and quotations by Jean Gebser. In the end, everything is simple. 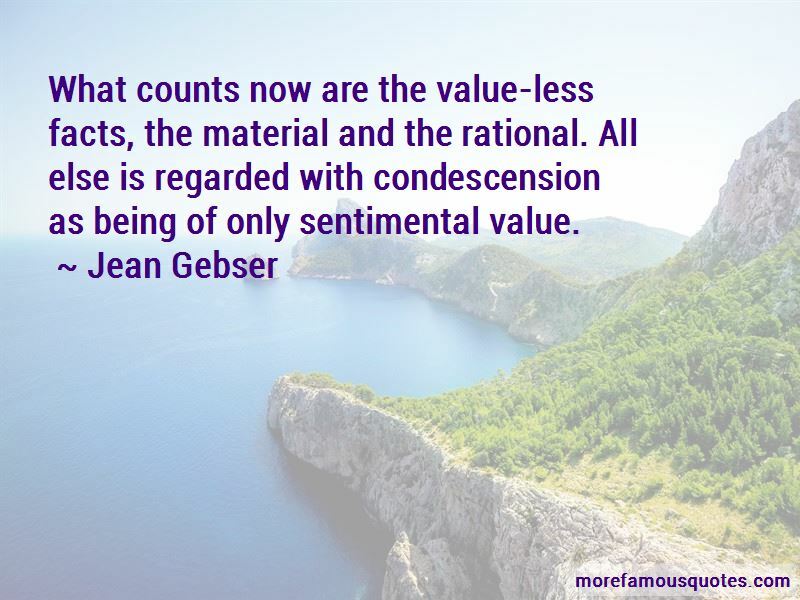 What counts now are the value-less facts, the material and the rational. All else is regarded with condescension as being of only sentimental value. 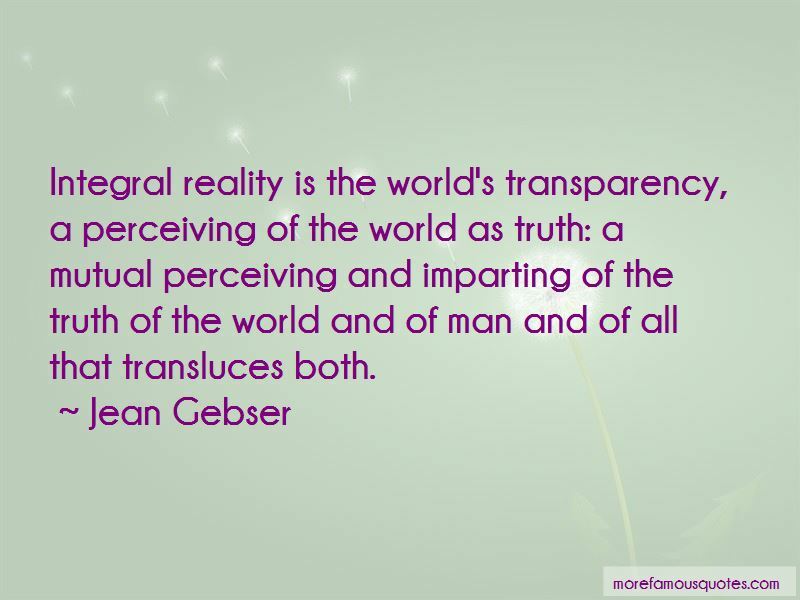 Want to see more pictures of Jean Gebser quotes? 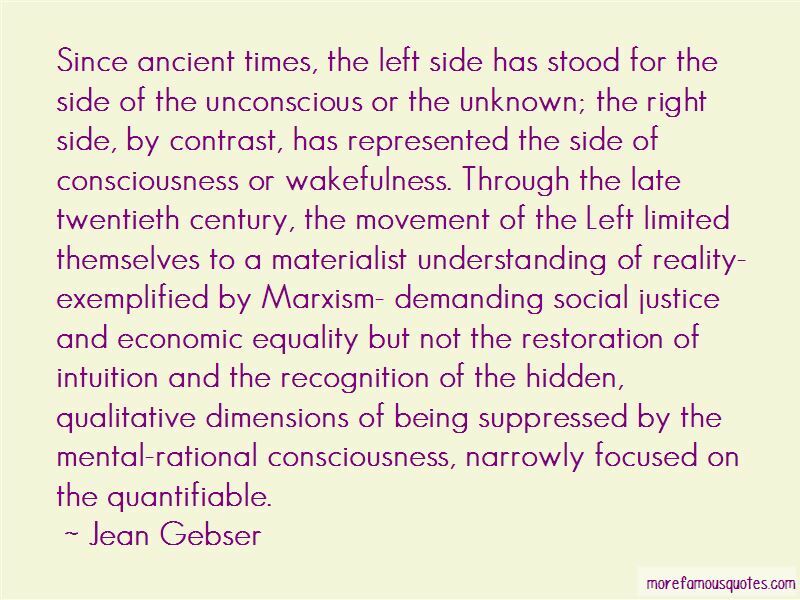 Click on image of Jean Gebser quotes to view full size.